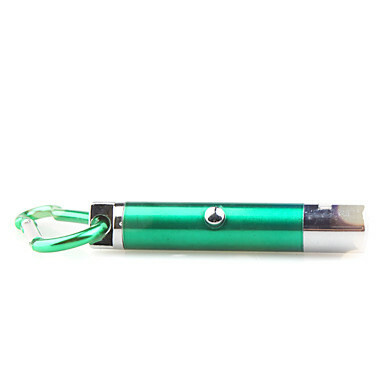 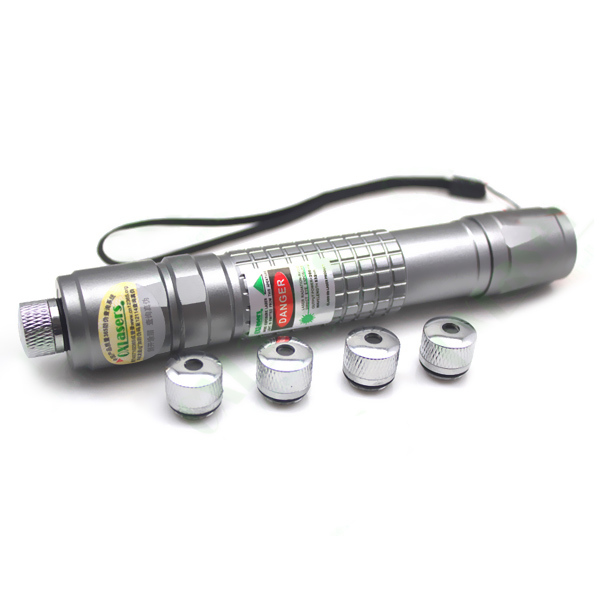 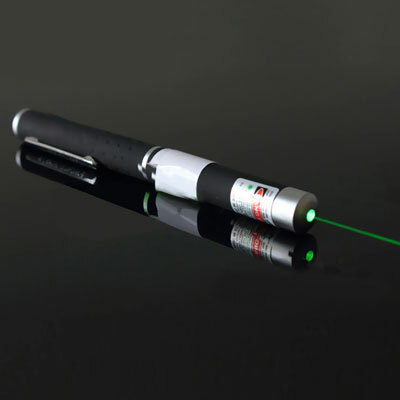 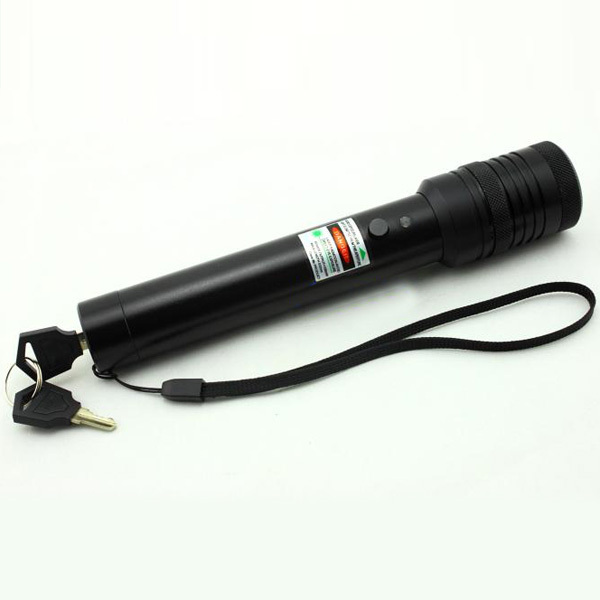 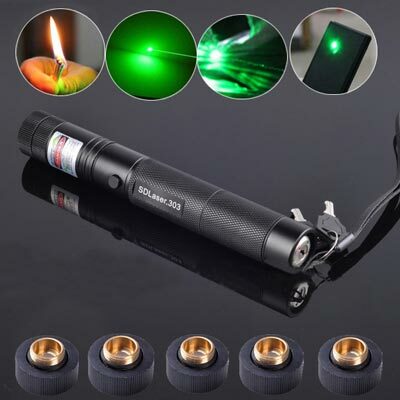 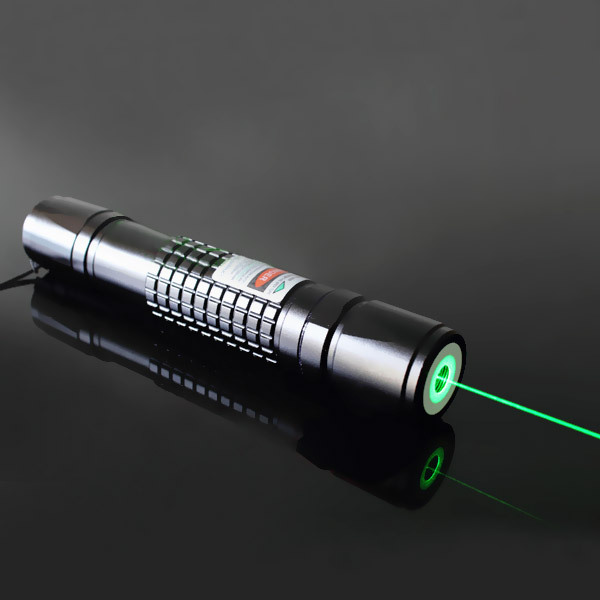 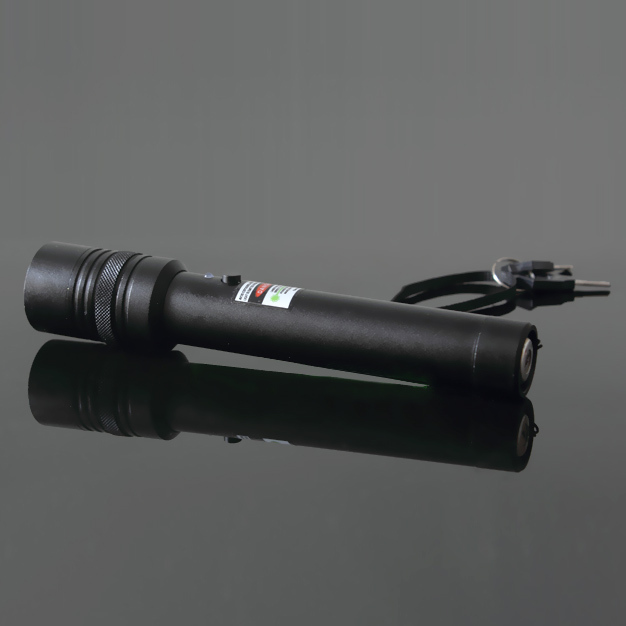 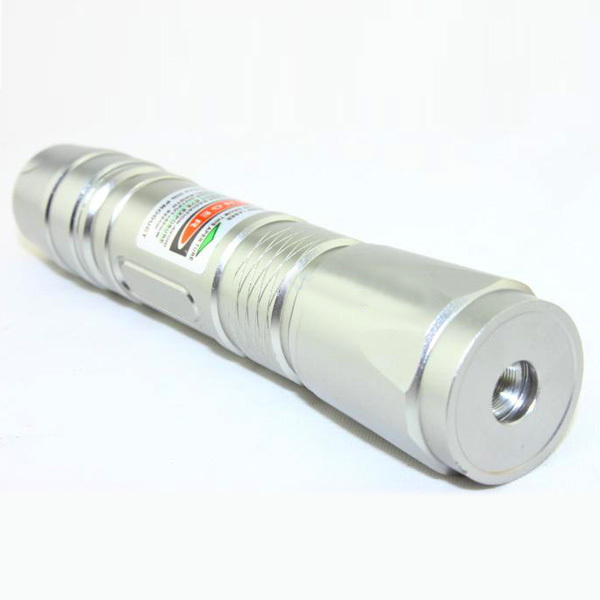 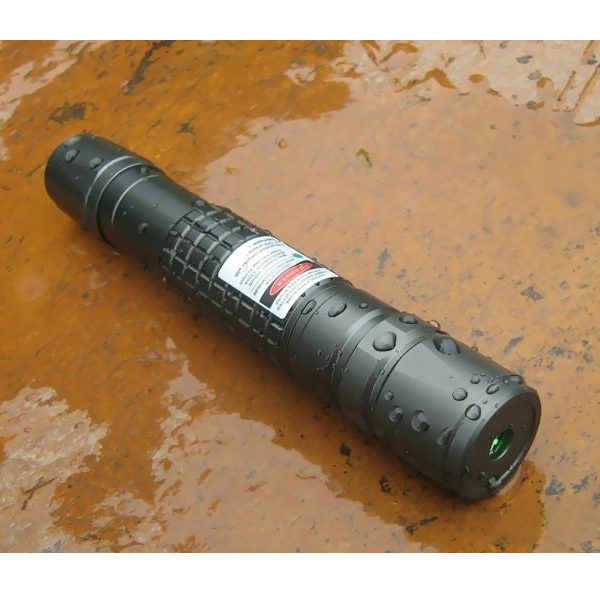 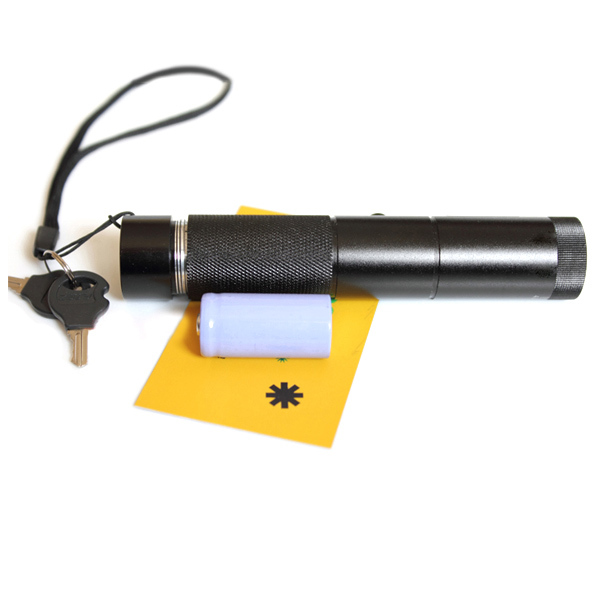 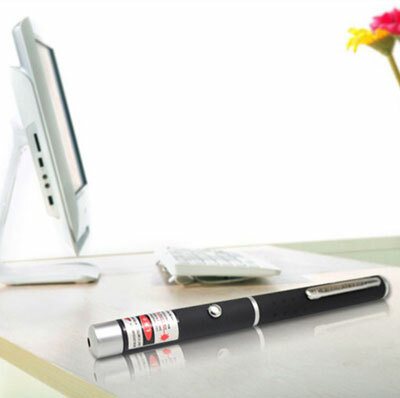 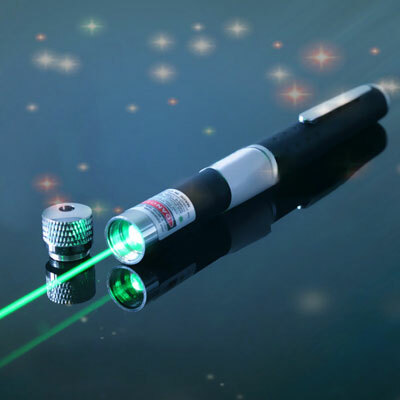 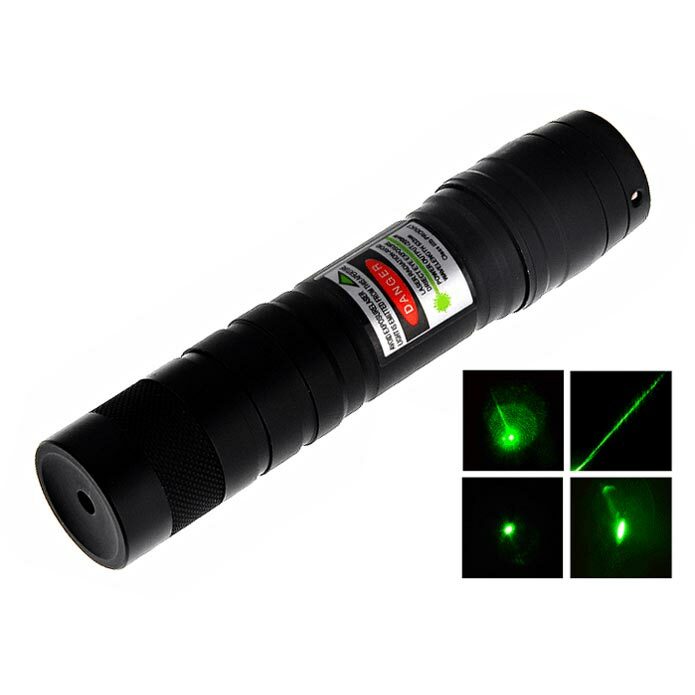 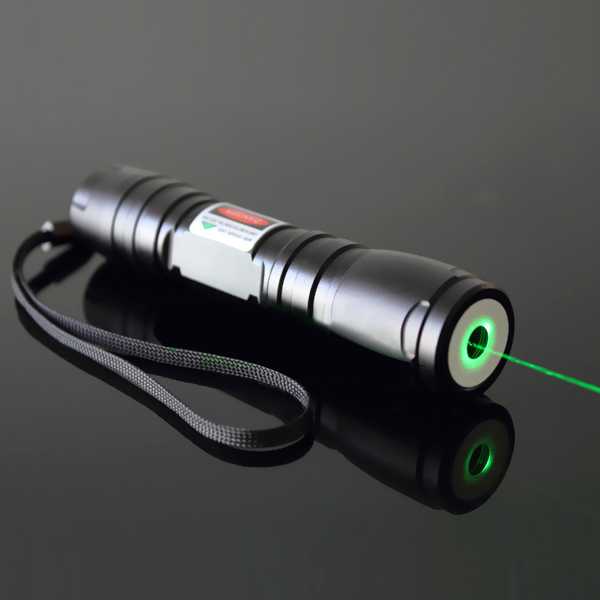 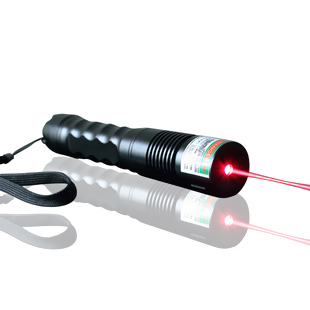 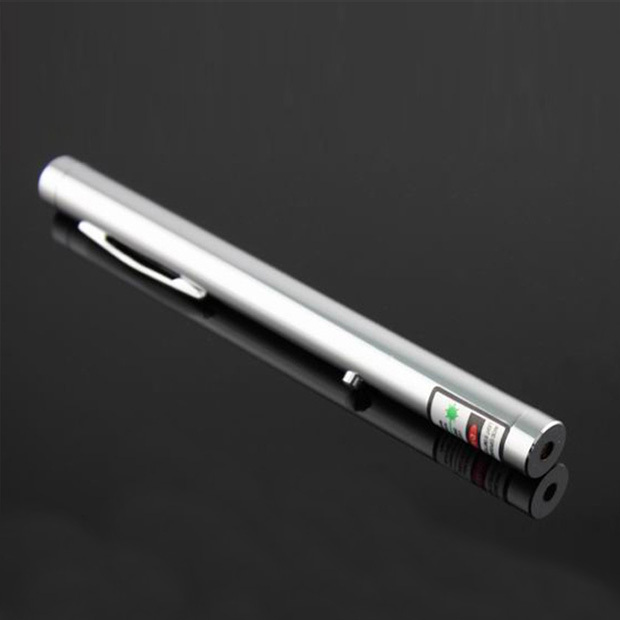 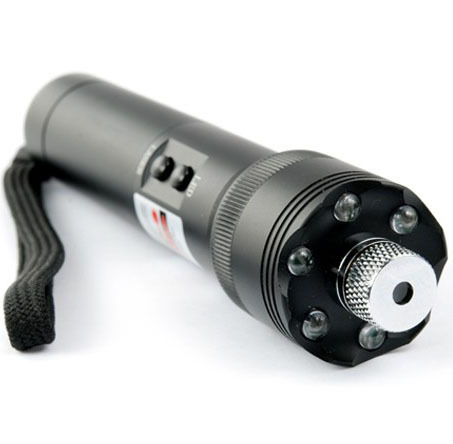 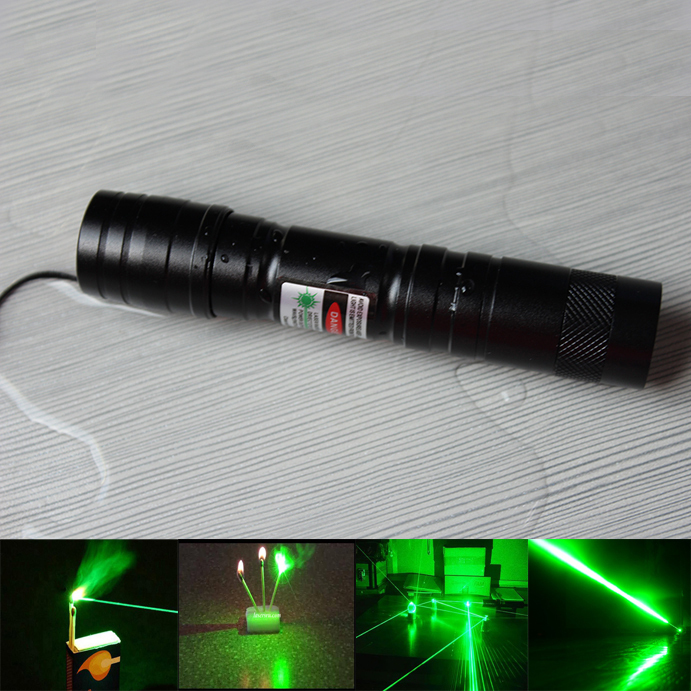 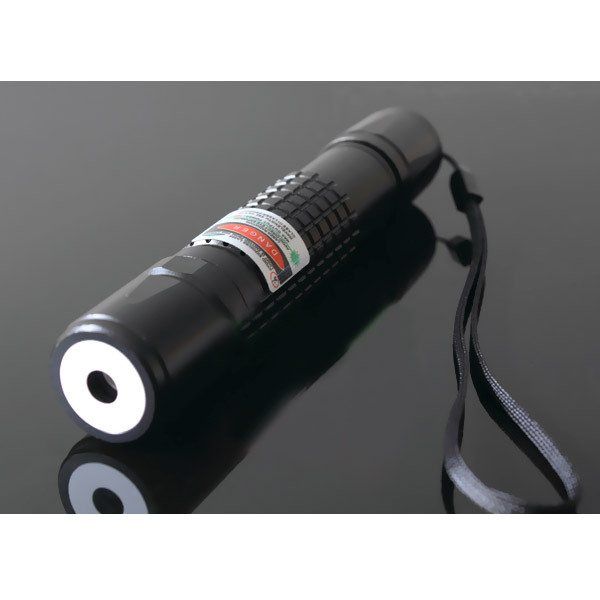 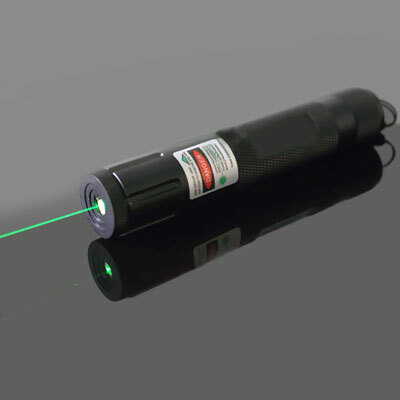 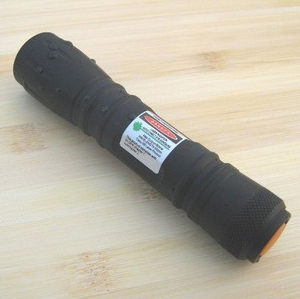 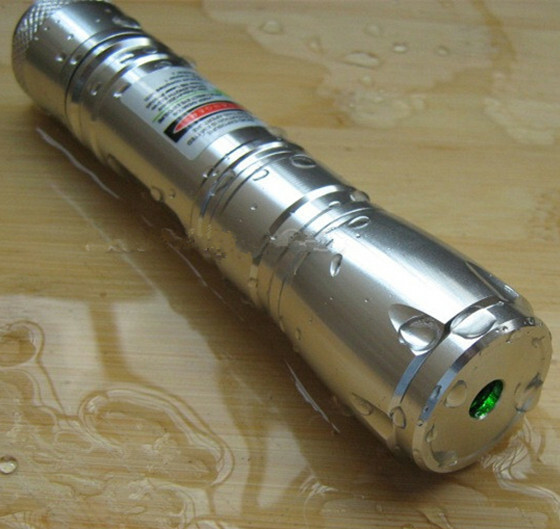 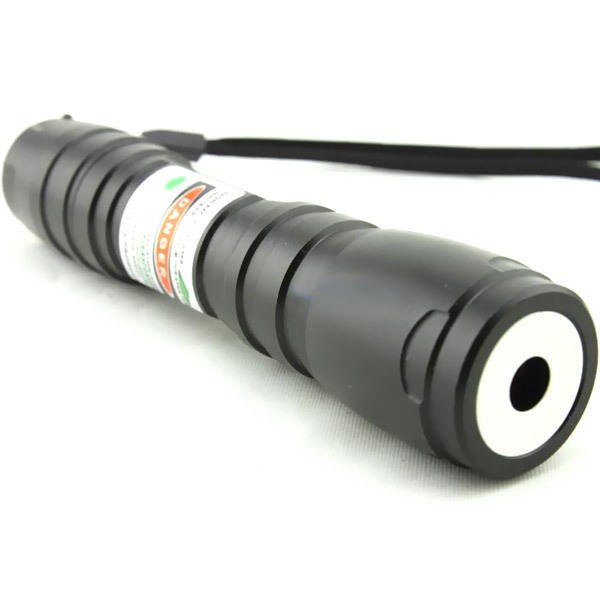 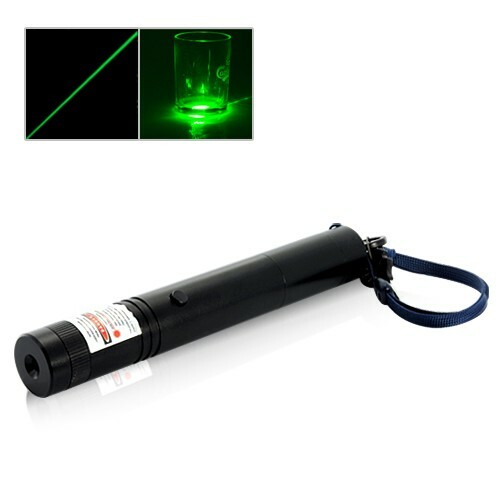 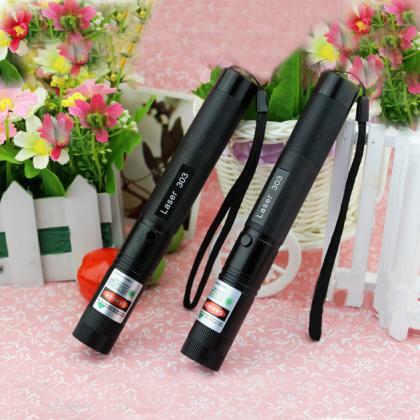 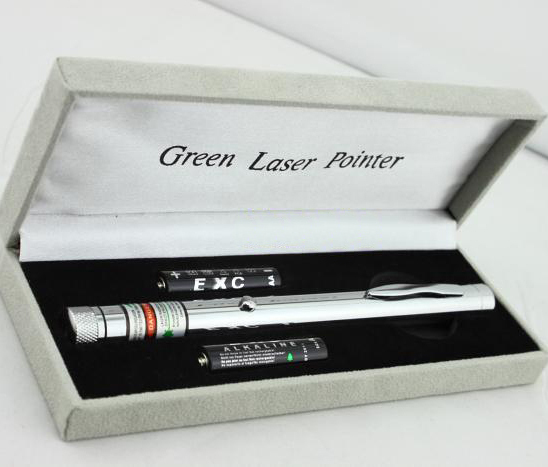 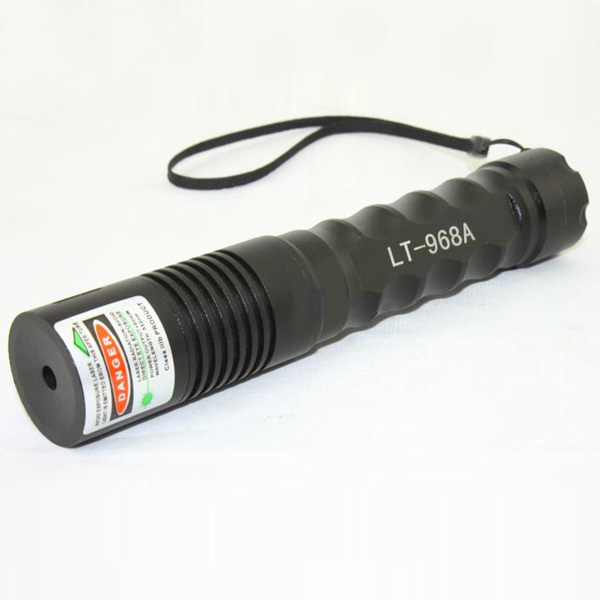 Best quality 200mw green laser pointer can be used to point at any desired targets such as blackboards, video monitors and so on. 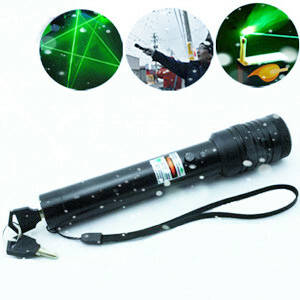 It also can be used for forensics, illumination, indicating, alignment, sky decoration. 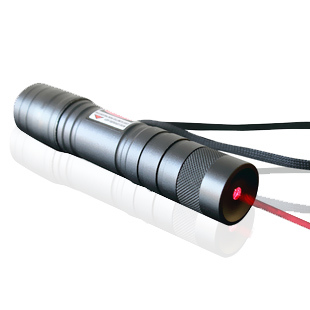 200mw laser can light matches when focused. 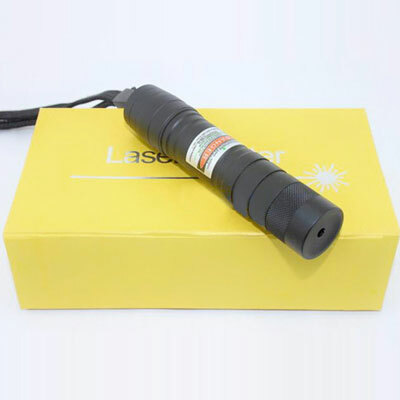 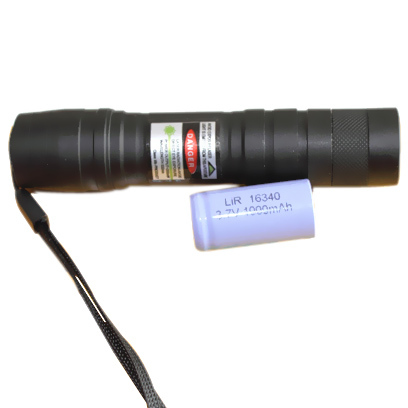 200mw laser is a good choice for outdoor camping. 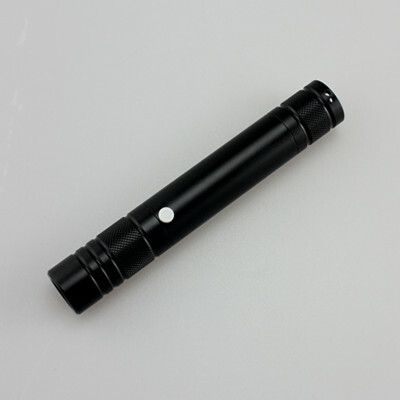 It is helpful for guiding your traveling and sending SOS signals, etc. 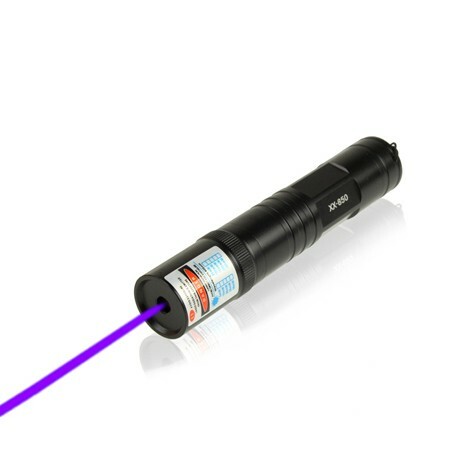 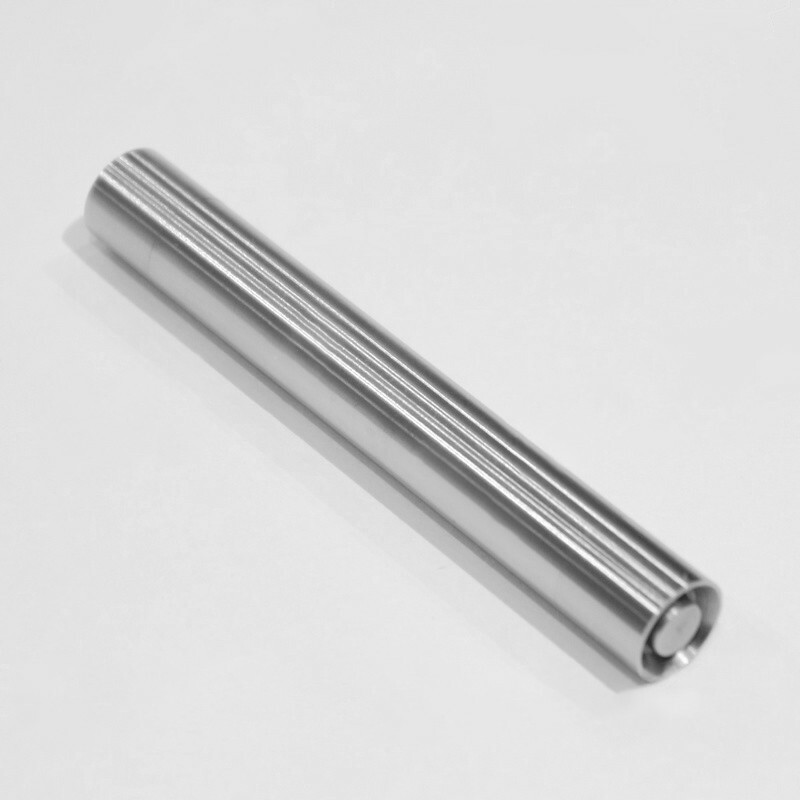 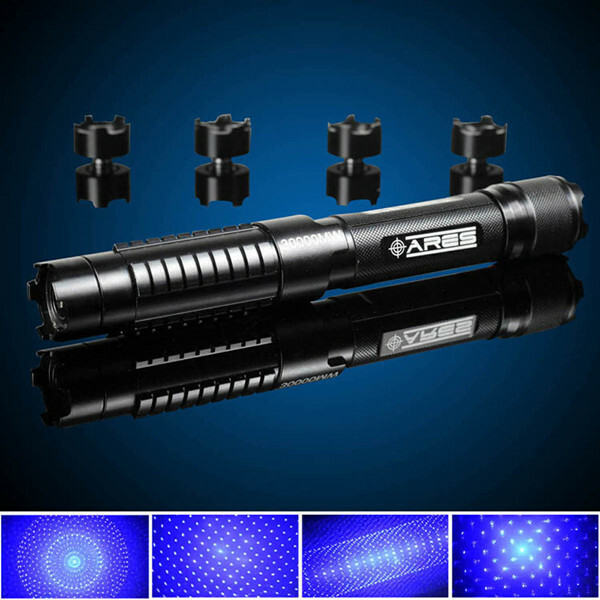 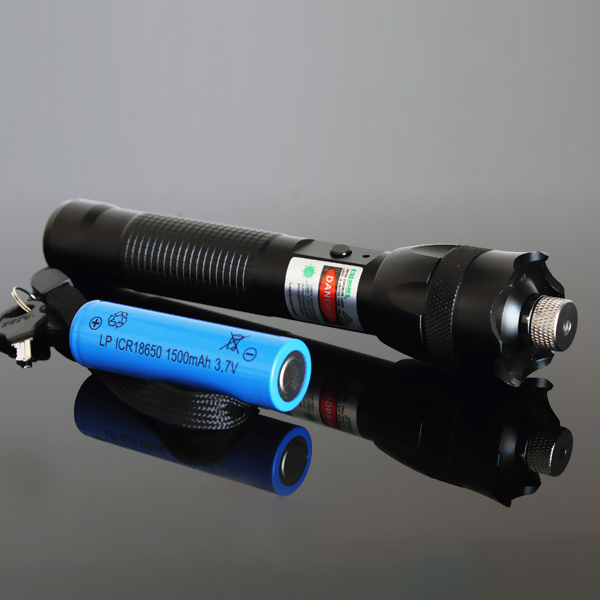 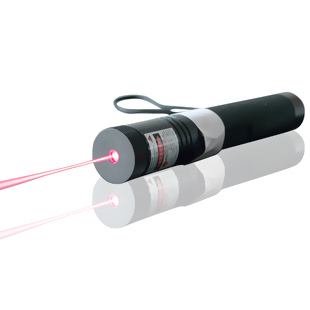 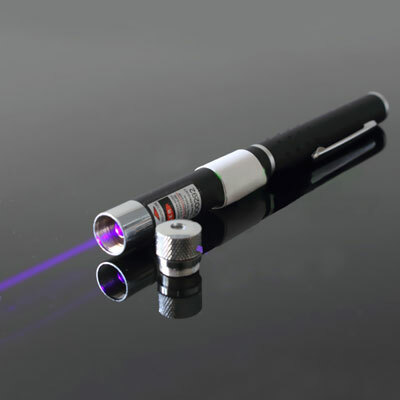 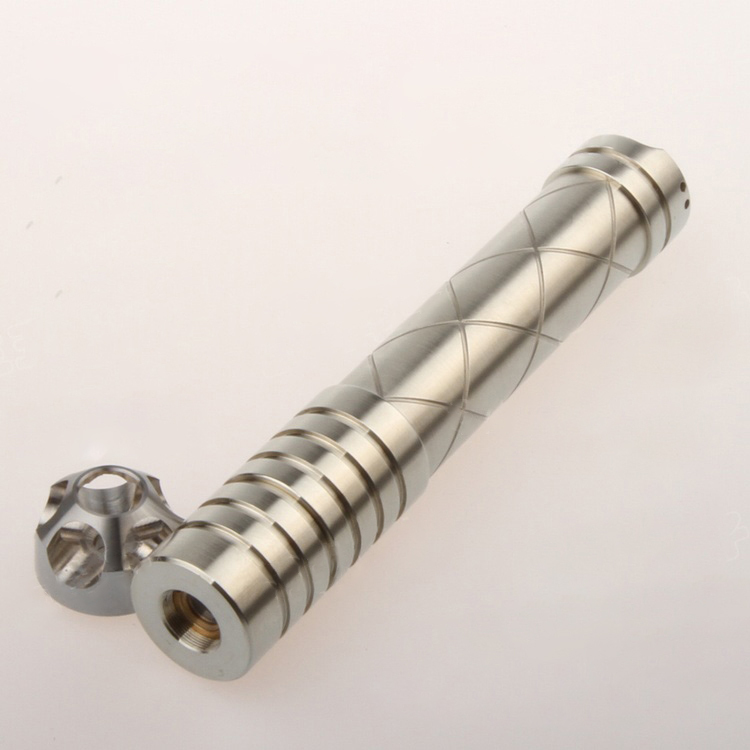 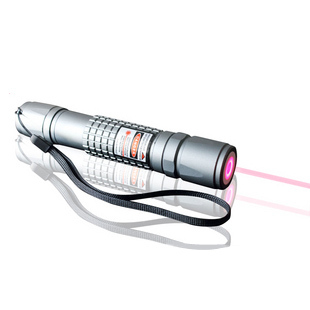 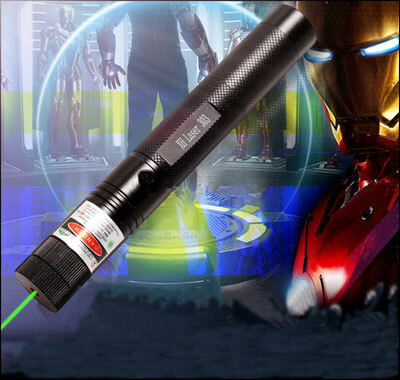 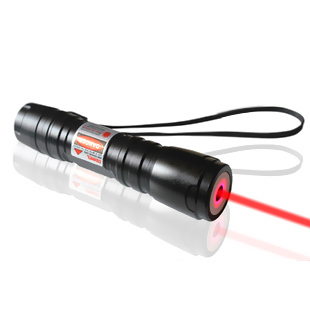 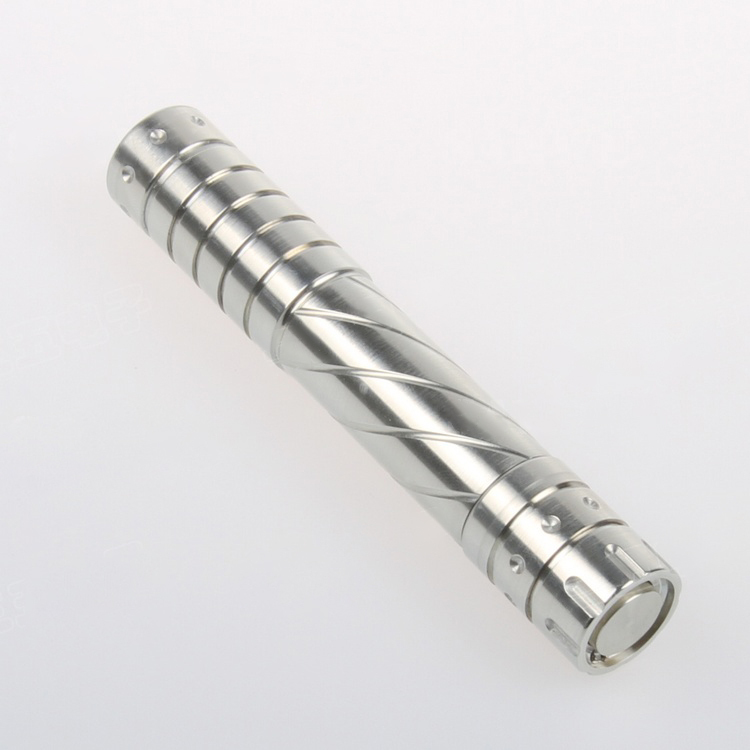 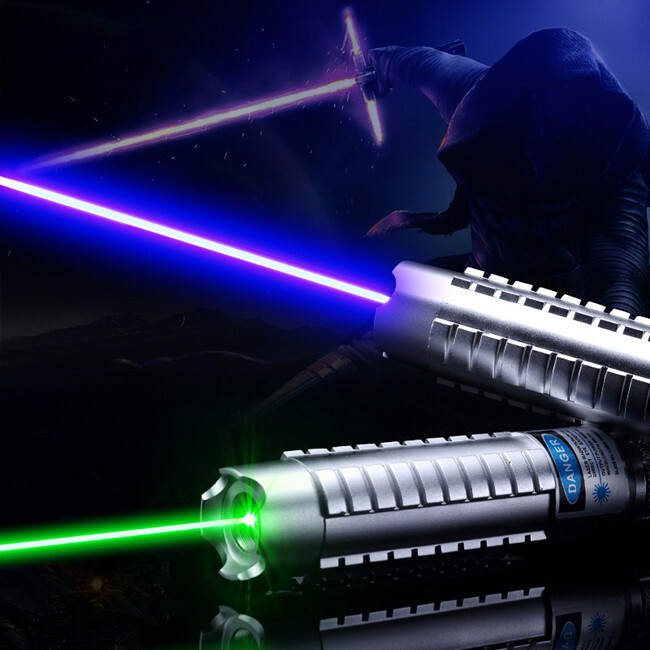 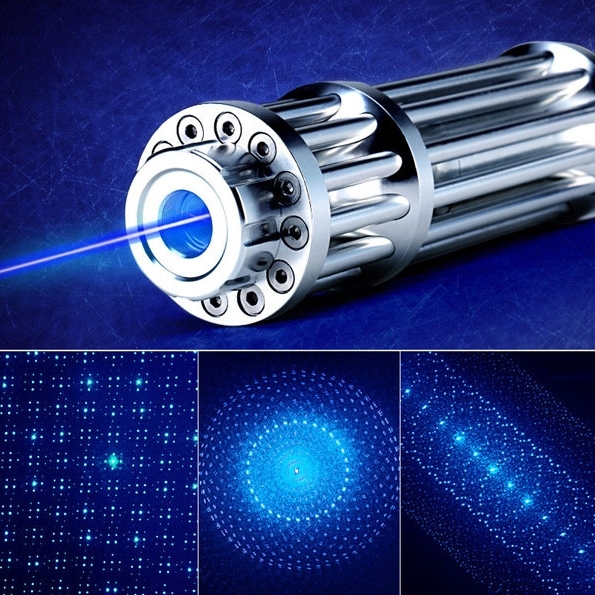 Green laser, red laser, blue violet laser, pen style laser, torch style laser, high quality and cheap laser and so no. 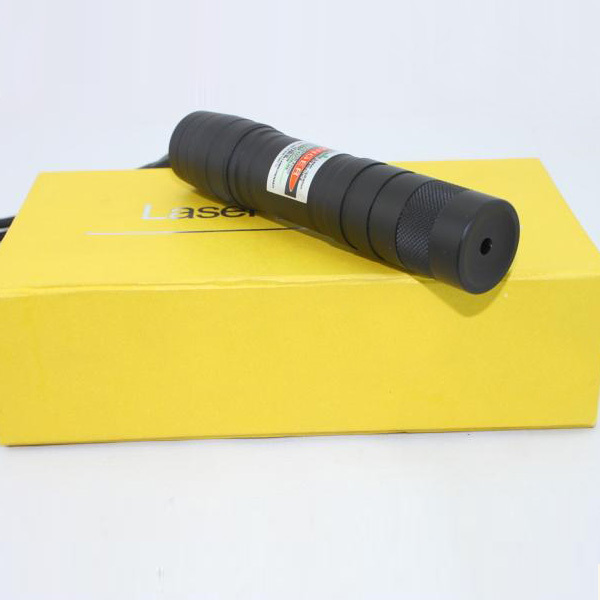 Whatever 200mw laser you want, everyonetobuy.com will provide it to you on professional with reasonable price.